Hello, Friends!! 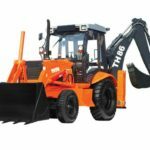 Are you thinking to buy TATA Hitachi TH 76 Backhoe Loader? 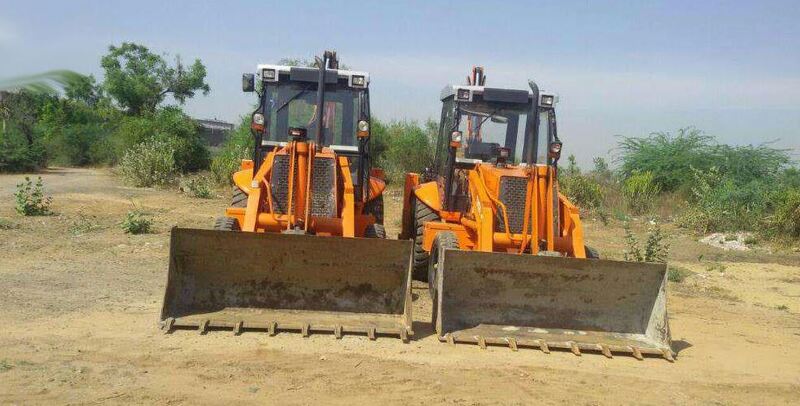 And Do you know about that Price, Key features, Hydraulic system, Transmission system, Axles, images and more? If you don’t know then don’t worry my friends, you are placed at the perfect web page. Here in this article, I am going to introduce that all kinds of information, where you need. That all kinds of information genuine and reliable, you can blindly trust it, my friends. Ok friends let’s move on our topic friends. 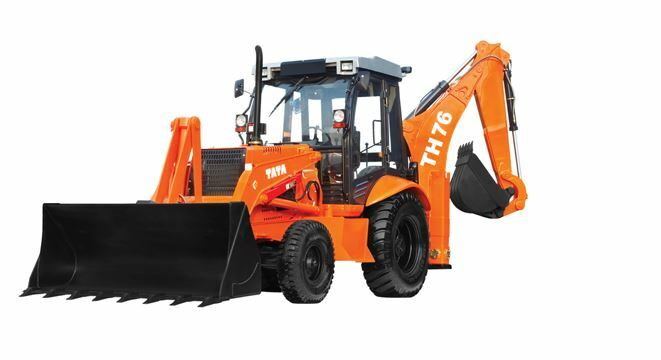 The TATA Hitachi TH 76 Backhoe Loader some main features such as Reinforced for Longer life, Rain forced Link for stronger, Havey duty excavator type arm, Clutchless gear shifting for easy to drive, Cyclonic air pre-cleaner for low maintenance, Reinforced loader bucket for longer life, Bolt-on type tooth point for easy to change, Adjustable wear pads for precise excavator movement. It’s more information you can check in that below specification table friends. 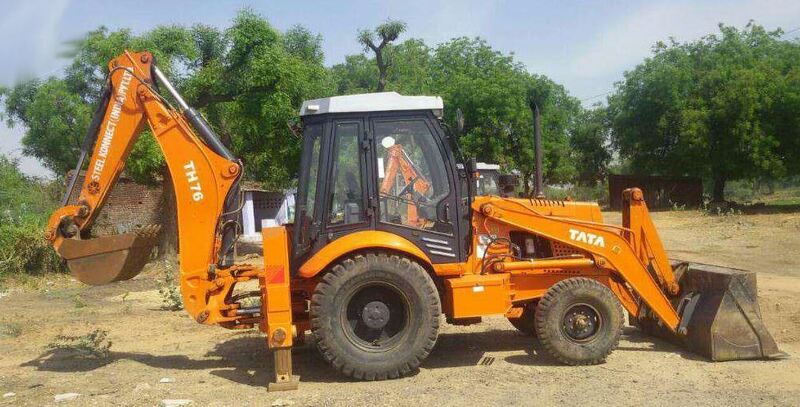 The TATA Hitachi TH 76 Backhoe Loader Price starts at 10 Lakh. 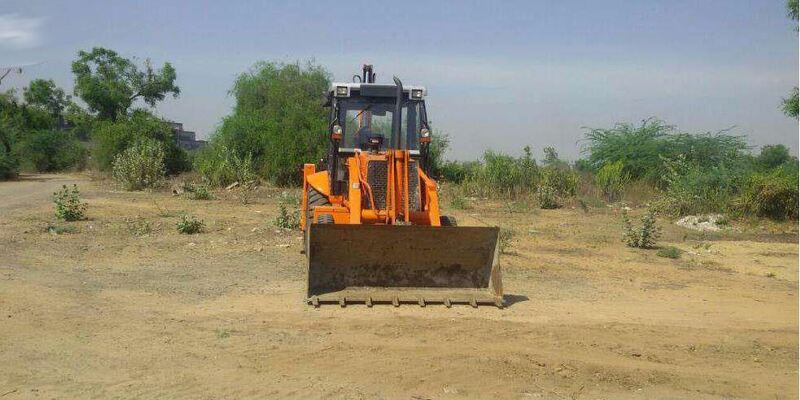 And for any inquiry please contact us on this toll-free number 1800 3456 500. 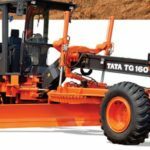 You may also read: TATA Hitachi TH 86 Backhoe Loader. 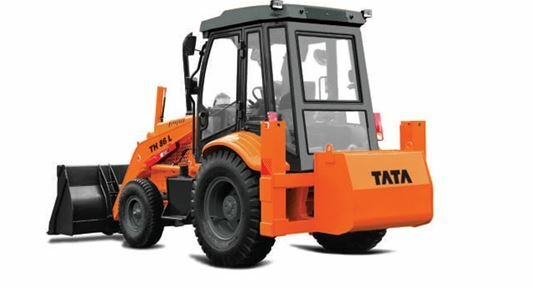 TH 76 is provided with fully Powershift transmission sourced from the internationally renowned ZF, with heavy duty clutch packs for smooth and easy gear shift. 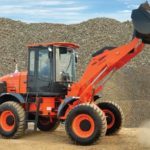 The integral Torque converter has stall ratio of 1:2.63 which increases the tractive effort, making dozing operation easy in tough conditions. 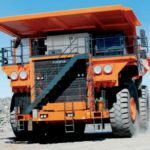 Powershift transmission facilitates “on the move clutchless gear shift” through the click of the knob both in forward and reverse direction. Front Axle The rigid non-powered front axle for two-wheel drive version can float 18Deg. 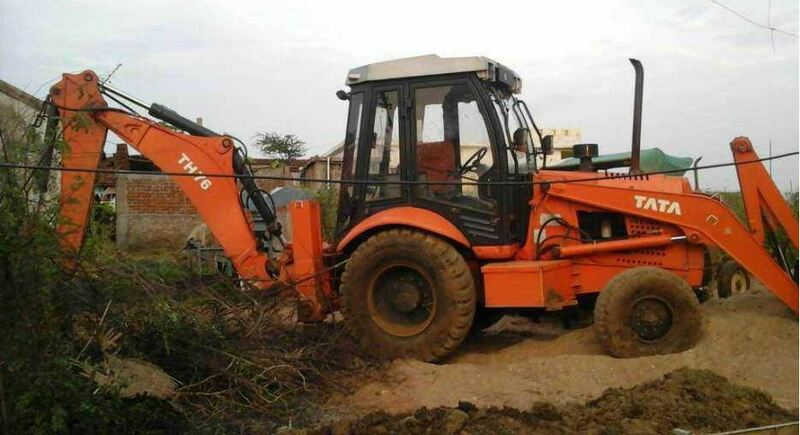 to take care of unevenness of the ground. 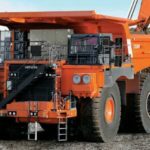 Bucket dump angle, maximum 45Deg. 45Deg. Rollback angle at ground level 40Deg. 40Deg. 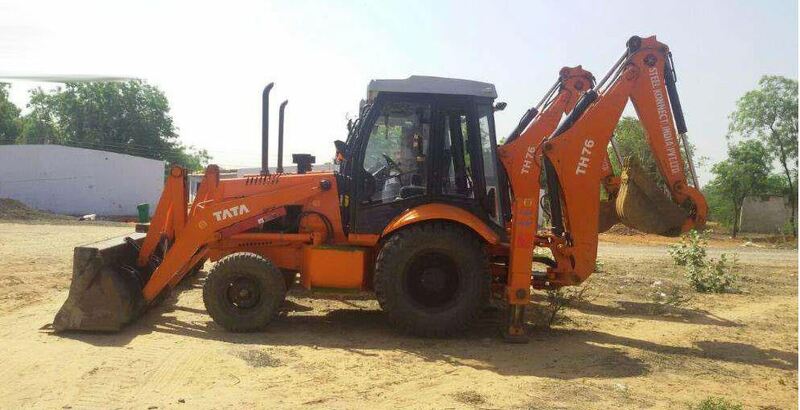 I hope you like this TATA Hitachi TH 76 Backhoe Loader construction equipment post but if you have any query about this article, then please comment below in the comment box my friends, we will solve your problem as soon as. 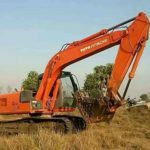 And Stay with me for new Construction machinery information. 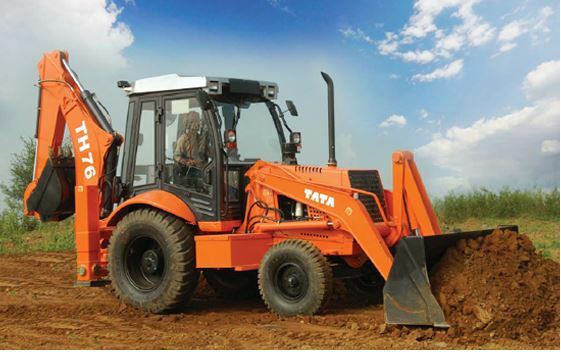 You can also check The TATA Hitachi construction Machinery other model information in our site. Thanks for visiting our site friends.